Specialists in 4wd, 4×4, Suv’s, UTES, Cars, Trucks, Bus & Trucks. 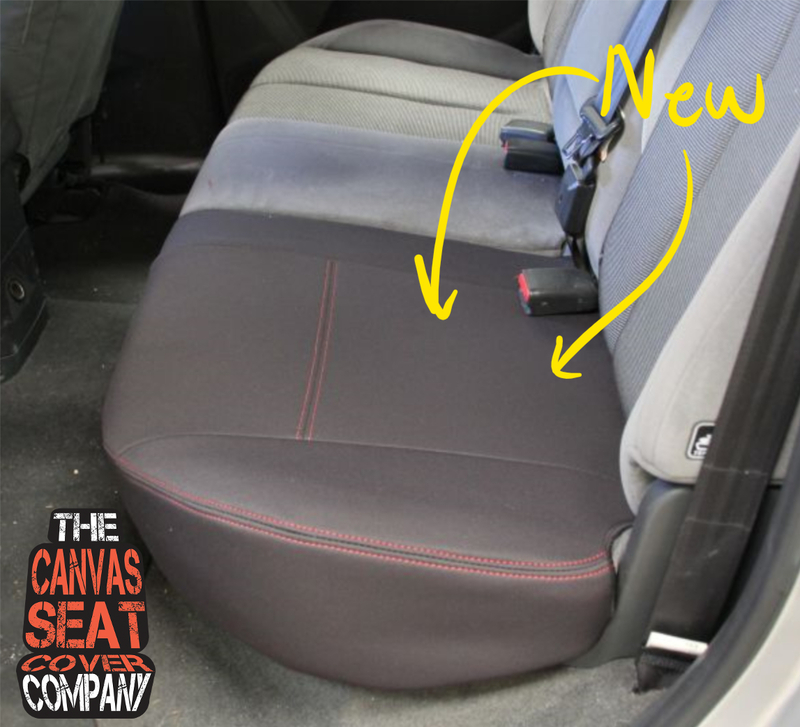 Canvas Seat Covers. “Our goal is to help you protect your seats. The Canvas Seat Cover Company team wants you to be able to get on with the task at hand be it fun in the mud or a hard day on the tools, or getting that next load delivered on time without having to worry about damaging your valuable seats. 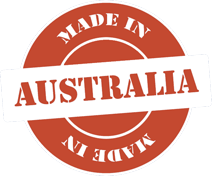 We can help you out with tough Australian made canvas seat covers that fit perfectly for the ultimate in seat protection. 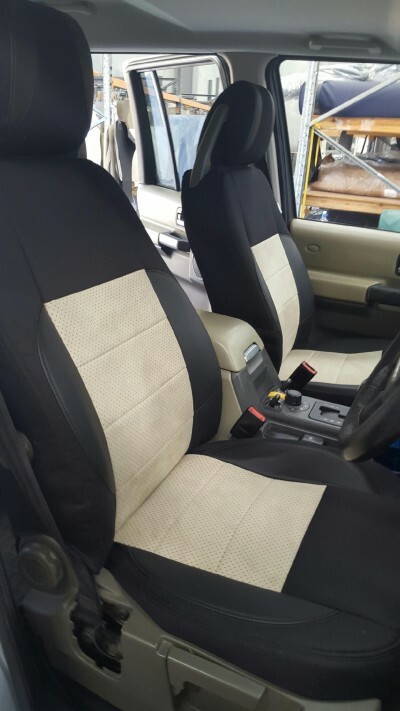 We supply the best canvas seat covers for Heavy duty truck, 4wd, Suv’s, Utes, Bus, tractors and 4X4 cars online in Australia. Add some bling to your rig! New Fabrics Ready to Go!